I love it when a competition winner gives feedback on a prize they’ve won. Lola won last month’s competition to win this Therapi honey skincare set. Read below for what she had to say. 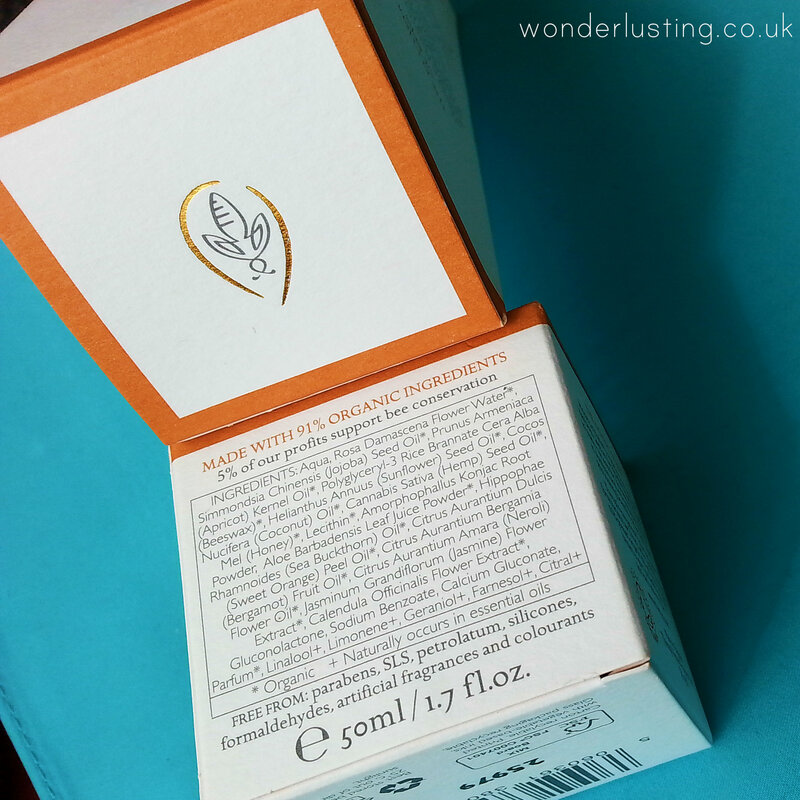 Sounds like Therapi’s Orange Blossom range is a winner for normal and combination skin types. 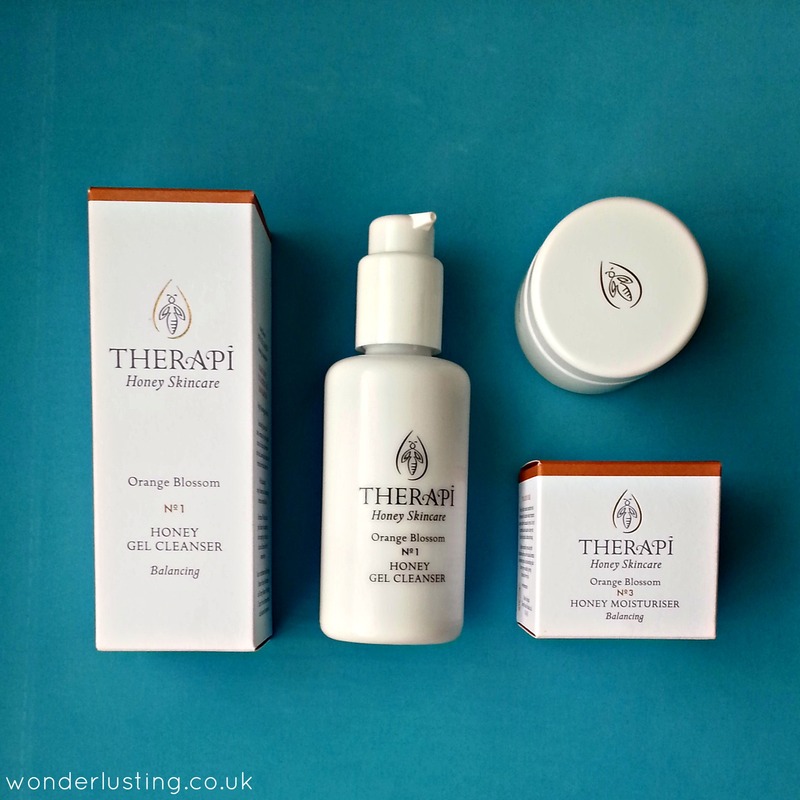 I’m impressed with Therapi’s conservation ethos as well as the company’s commitment to using the highest quality organic ingredients and botanicals so really glad to hear that the performance of the products themselves match their claims. I have a couple of items especially for those of us with crocodile skin (;) to trial and will be reporting back so watch this space.